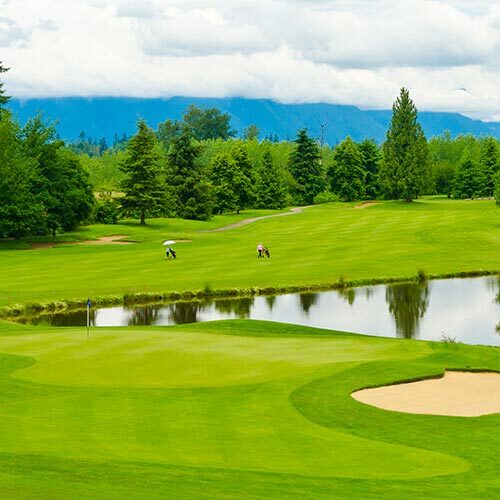 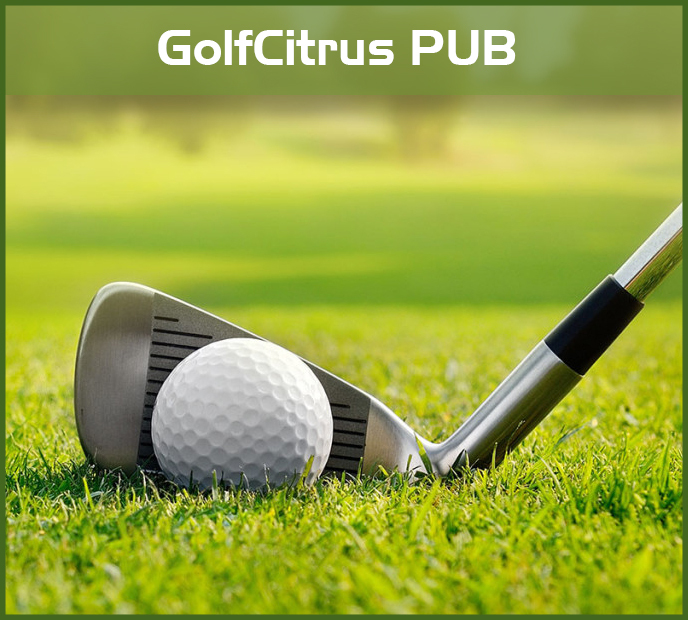 The Pro Shop Golf Citrus' offers a wide range of items Golf of the largest hardware manufacturers to the most prestigious brands of textile, footwear and other accessories of Golf. 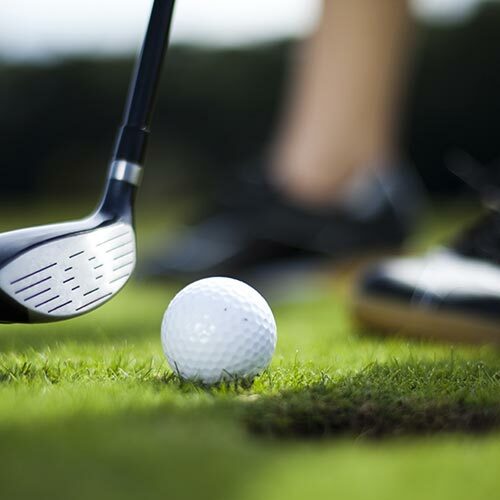 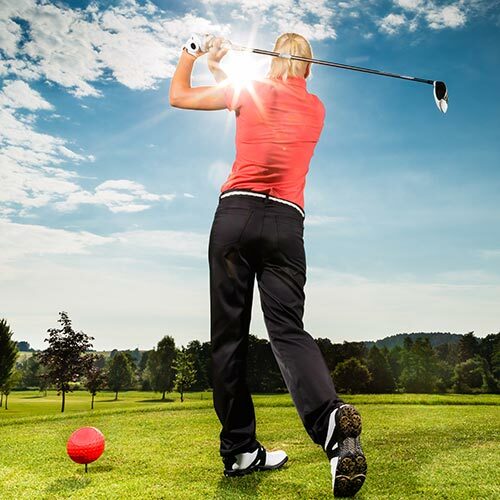 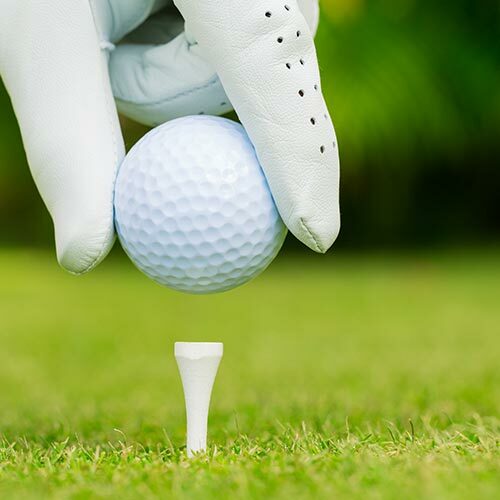 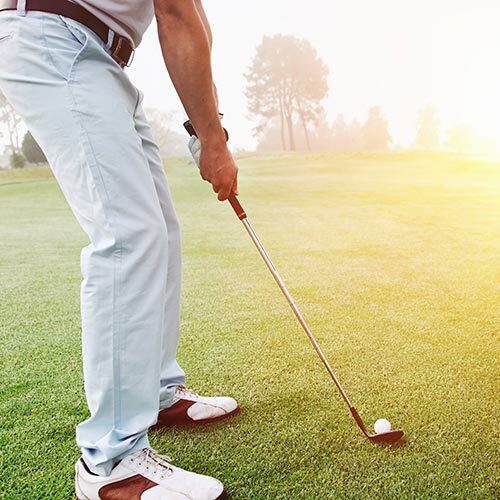 Our professional and passionate staff of Golf will be happy to advice you selecting all the necessary equipment for your Golf stay in Hammamet. 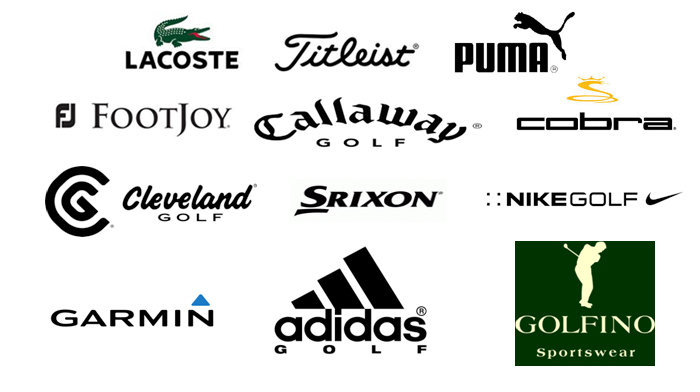 Major brands such as Lacoste Golf, Puma or Titleist reserve you an exceptional collection. 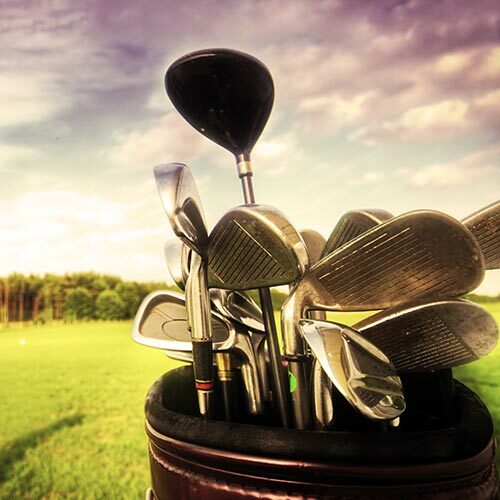 So go ahead and come to discover this in our Pro Shop, conveniently located in Club house Golf Citrus.